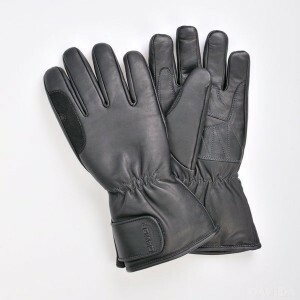 When the wet weather and the cold starts to set in, wearing a nice warm pair of gloves is a must. 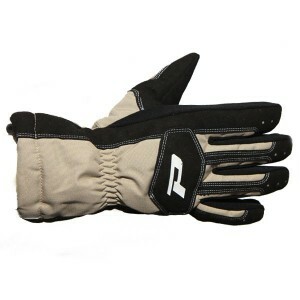 It will stop your hands from going blue and will ultimately make sure that your control of the bike is still the upmost importance. 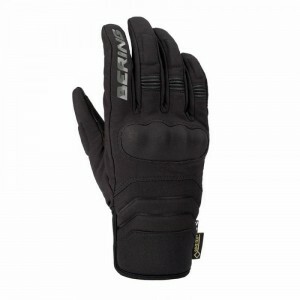 Ready for 2018, the Bering Eksel glove is CE Approved glove with a GORE-TEX waterproof and Breathabl..
As the South West’s Bering stockist we are able to supply any item from the Bering range and if you ..
As the South West's Buffalo stockist we are able to supply any item from the Buffalo range and if yo..
As the South West’s Buffalo stockist we are able to supply any item from the Buffalo range and if yo..
As the South West's Davida stockist we are able to supply any item from the Davida range a.. 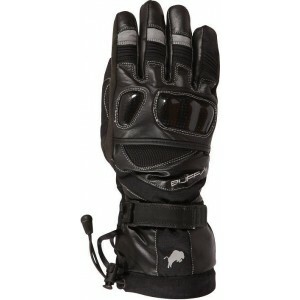 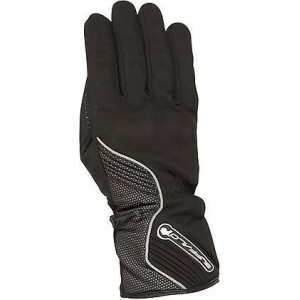 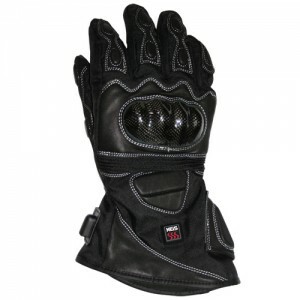 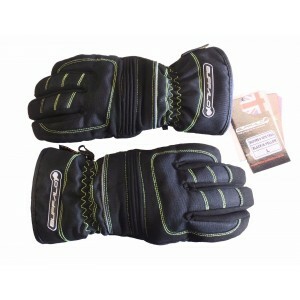 Designed specifically for the demanding environment of Motorcycling. 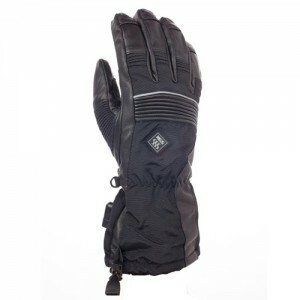 Warmth and protection in .. 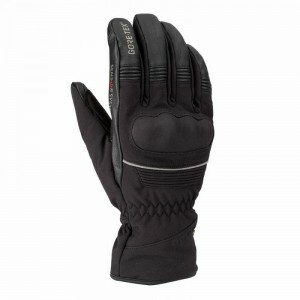 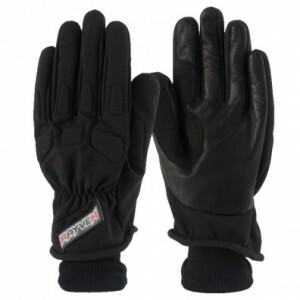 Your Keis X900 Heated Outer Gloves can be powered from a motorcycle 12V battery (lead supplied), d..
As the South West's Rayven stockist we are able to supply any item from the Rayven range ..